When finding a plumber for toilet repairs or other plumbing services, we tend to get a little embarrassed about whatever the problem is. But the truth is, plumbers have seen it all. Literally. 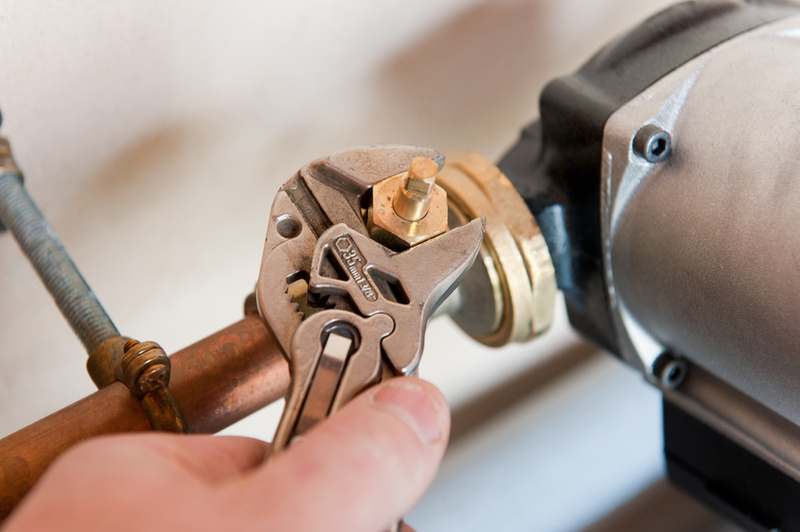 Plumbing problems are not unique and the plumbing repairs that comes with it have all been done before, so there’s nothing for you to be worried about. A plumber knows what he or she is in for before even getting to a house. Here are some of the most common reasons for calling in plumbing services to residential housing.